How to link your Group to your Page | CommentSold Help Center! Linking your group to your business page is key to sending auto replies to your customers comments! Auto replies are just one of the many ways we notify your customers that we read their comment. Luckily, it only takes a minute to set up! You're soon on your way to having auto replies sent to your customers within 60 seconds of their comment! Click on the "Groups" tab. Don't see a groups tab? No worries! We'll create one. From your page screen, click "Settings"
Then, you'll want to press "Add Tab" at the bottom. Find the "Groups" tab, and press "Add Tab"! Head back to your page's home screen, and select the group tab. 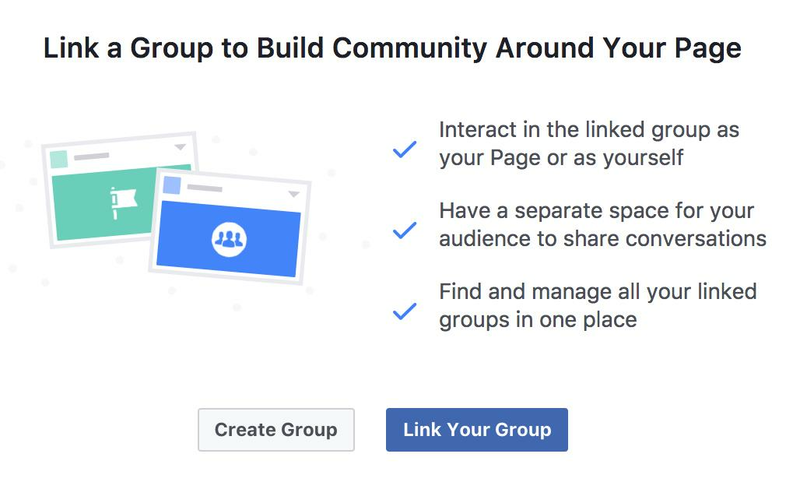 Facebook now gives you the option to link your page to an existing group or create a new one. Select, "Link your group"
On the next screen you'll see any groups you are an admin of. Be sure to select the correct group and press "link" to the right. Once you've selected and linked your group, the next step is to confirm and link on the next pop up. Tada! You are now linked! In the groups tab of your business page you will now see your group listed.